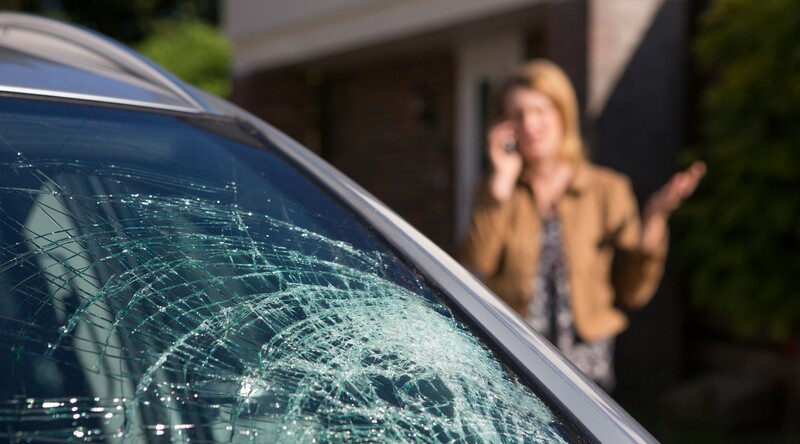 Free windscreen cover is likely to become a thing of the past with most insurers likely to scrap it due to the rising cost of modern windscreens. The change is likely to affect all Kiwi drivers regardless of the age of their vehicle, so even those with older models and simple windscreens could be slugged as much as those with high-end, luxury models. The windscreen insurance cover that used to be included in most personal vehicle insurance policies is disappearing. This means New Zealanders will have to pay the cost of windscreen replacement or else pay an extra premium and an excess to have their windscreen covered. The change in policy is due to the rising costs of windscreens; some can cost as much as $15,000 on a luxury car. Why are windscreens so expensive? Some new cars have windscreens with cameras, radars, rain sensors, heating elements, light sensors, UV protective cover, and even acoustic lamination. This makes them far more expensive to replace than your standard piece of glass. However, the vast majority of windscreens on NZ cars are worth closer to $200. If I have an older car, can I still get free windscreen cover? Unfortunately, many insurers are changing their policy conditions across the board to cover the increased cost of new windscreens. At least one insurer has already said it will no longer provide free glass cover. Therefore, it could be advisable to check with your insurer to see whether your windscreen is covered. The cost of insuring your windscreen could potentially be higher than its replacement cost, so it’s important to make sure you’re aware of what your policy includes. How do I know if I’ll be affected? The change hasn’t yet been implemented across all insurers but it’s likely that most insurers will abandon free windscreen cover at some point in the near future unless a consumer backlash forces them to reconsider. You’ll receive notification from your insurance broker when you renew your personal vehicle insurance if your policy has changed. But if you insure directly with an insurer it’s important to check the fine print on your insurance policy so you know for certain what you’re covered for. An experienced insurance broker can help you understand whether you’re adequately covered and could talk you through some alternatives if you’re not happy with your current policy. To find out more about what this potential policy change could mean for you, contact an NZbrokers partner today.